I purchased the â€œDay Dreamâ€ and the Idan car seat. We love this stroller. Easy to maneuver and get through small places. Every where we go people look and ask about the stroller. The car seat is also great. Held up well. We have to give it up because baby #2 is on the way. Everything is good. Just is too high weight. This is a very good stroller. The handling is very smooth and easy to maneuver. I like that you can seat both ways depending on what the kid wants. 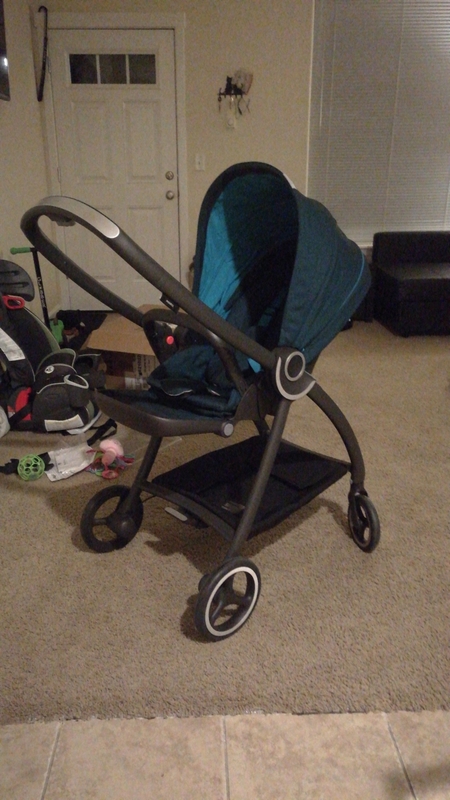 Got it on sale for 199. nice stroller, very easy one hand fold and open, almost full recline, high quality. only con is the basket is small, hard to put stuff in and get out. 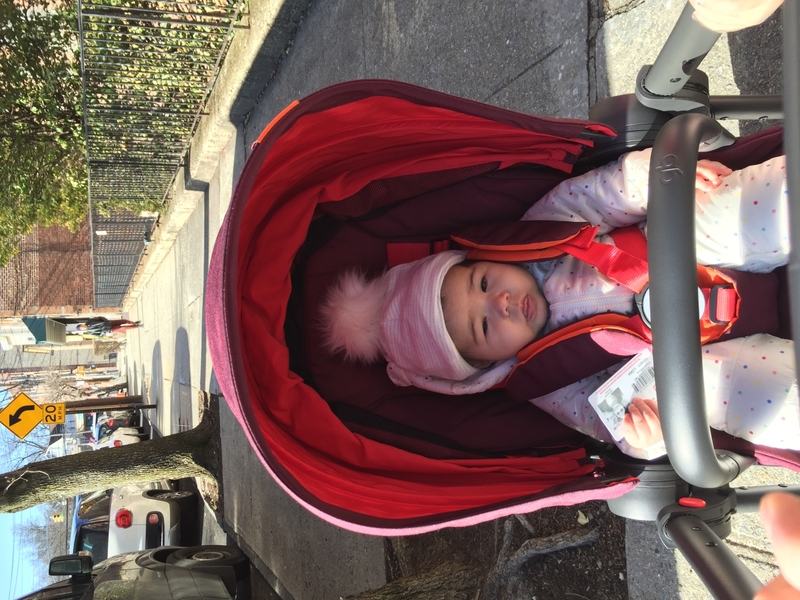 really nice looking stroller but I'm giving it 4 stars cuz there are a few cons. let's talk about pros first. big canopy, really smooth ride, easy open and close, lays flat, reversible seat, nice reclines. Cons are small basket, really heavy, no pockets or parent or cup holder, short seat rest, my 3 years old's head touches the top of the seat rest, can't recline seat when my 3 years old sits on it, like can't even move the seat at all and she's only 32lbs. got the posh pink one when it was on sale for 160 dollars but i kind of regretted of buying it, haha... not as good as i hoped. Price was good and delievery also good. It is very strong and good. I am very satisfied with buying at a cheap price.Shipping was also very fast and safe.It is also easy to fold, the rotation of the wheel is comfortable. This is an amazing stroller! 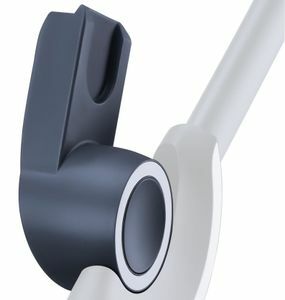 The push is very smooth, it looks really pretty and I love that you can open and close it one handed while holding baby. The canopy is huge and that's amazing! 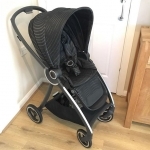 The overall construction is sturdy and high quality, I highly recommend this stroller! Wished basket was bigger and stroller was lighter though. Very beautiful and easy to maneuver! Love it! I watched every video I could find on this stroller before purchasing and I'm so glad I bought it. The color we got(Capri blue) is gorgeous, the canopy is very generous, the recline is amazing, and bumper bar is included. The fold is super simple and the handle on the bottom of the seat makes loading it much more easy. I love the basket because theres no obstruction at all when you need to access it no matter which way the seat is turned. The straps are also nice because its a 5 point harness with only two pieces that need to be snapped into the buckle, no puzzle pieces. Adjusting the harness is easy as well. It claims that its the perfect table hieght and we tested it out this week, it definitely is. My 7 month old can't quite sit in those very upright wooden high chairs, but this stroller let him pull right up to the table and sit comfortably. 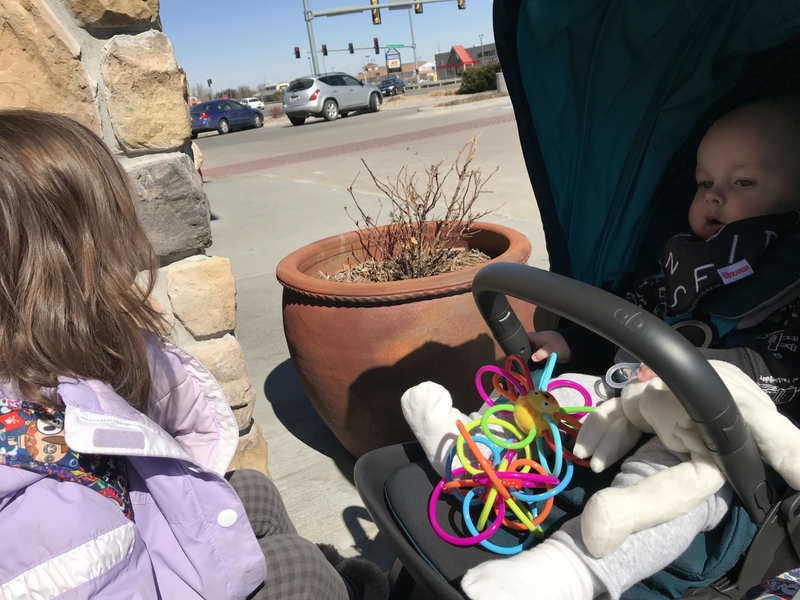 Overall my biggest regret is that I didn't purchase this stroller back in July of last year, along with the compatible infant seat, to use with my youngest baby from birth. 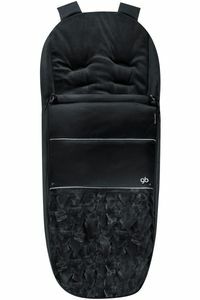 I also love that I can use this for my 3 year old since the weight capacity is 55 lbs. my only complaint is the compatible kid board is not sold in the US. I would have loved to add that to our stroller for my older daughters. 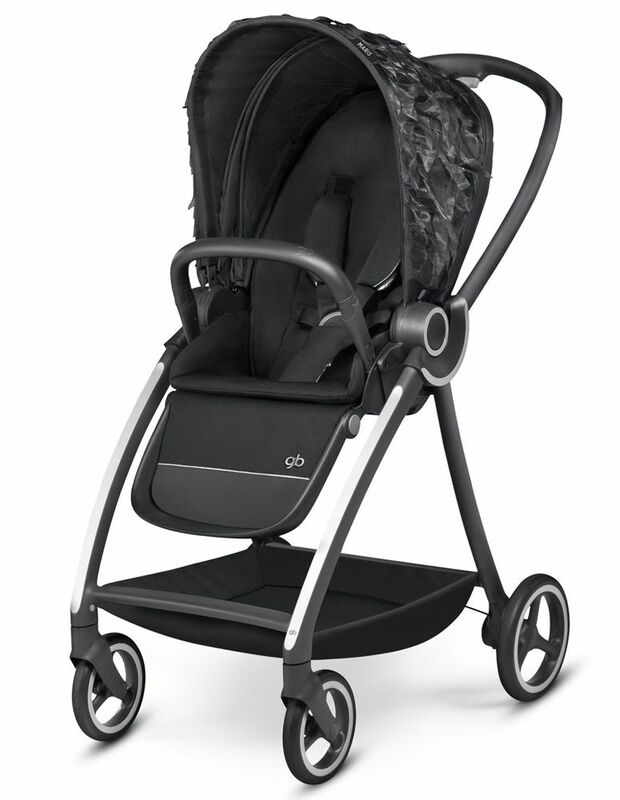 Its also worth noting that when this stroller is at its deepest recline it does not feel tippy like other strollers tend to. Honestly I love this stroller and weve been through our fair share. This is the one Ill be keeping in my car for more frequent use. Definitely I'd recommend it to a friend. I am surprised this stroller doesn't have more reviews. It is perfect for the city's uneven sidewalks and is beautiful. My baby is super comfortable riding in it and she doesn't bounce around when we hit a bump. It is somewhat heavy if you plan on taking public transportation often but it's not unmanageable. I am very happy with this purchase and the hardest thing was deciding on a color. ProsNarrow enough for store aisles. Navigates smoothly. Beautiful design. Large hood. Reverses. Rolls like luggage. 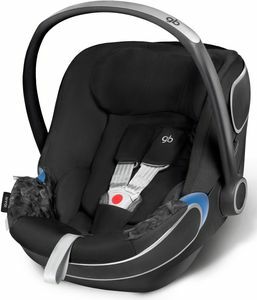 Deep Recline Padded but not too much for hotter months Easy access to basket. Stroller made great. Quality materials, very comfy and soft. Reclines almost flat and makes my baby sleeps like in the real bed. Absolutely love the way how it folds-so easy and fast. The only reason for 4 start-it's weight...unfortunately it's heavy. Otherwise it's great stroller. Love it. 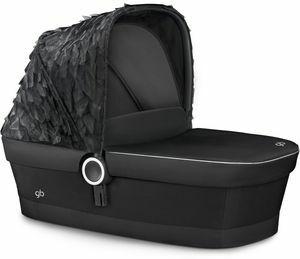 Transform the Maris into a safe and stylish travel system with a compatible car seat (adapters required; sold separately). The backrest and footrest can be easily adjusted to the perfect position for sitting or napping. An extra-large canopy with UVP50+ sun protection protects your child from the elements. 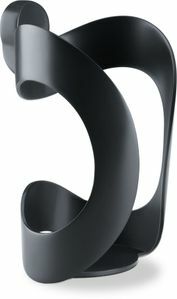 Folds compactly with just one hand, and stands on its own. High-tech meets haute couture – creating new connections without restrictions: with the new Fashion Collection "Day Dream" GB showcases monochrome, soft flowing materials on graphic, technical sections. Modern and extravagant laser cuts were combined with optical layered looks and are the focus of the "Day Dream" Fashion Collection. 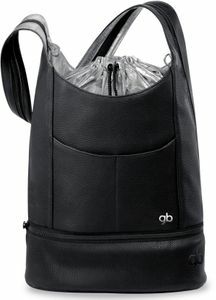 Inspired by avant-garde fashion, the new GB collection increases the passion to dream during the day.